Meet the people who shook the world with science! Being a brilliant scientist doesn’t have to be about sitting in a lab all day. The scientists in this series not only did amazing work; they led pretty amazing lives as well. 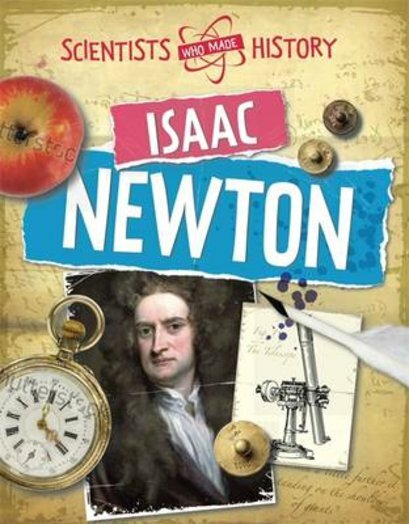 Now it’s time to learn about Isaac Newton, who discovered the Laws of Motion that govern our physical world. Find out about his achievements in a book that explores his life within and beyond the lab. Science, boring? NOT!